I was told that the Flip software loaded on my computer will not change. I won’t loose any video and can continue using my Flip cameras. Is that true? 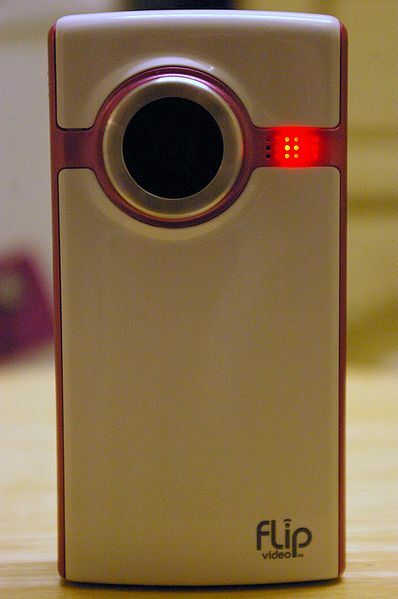 Your flip camera will continue to work, and the software you have loaded will be fine, but there will be no more new flip cameras made and no new versions of the software. it is also unclear if there will be any support for your camera. basically its like buying a Yugo, it may still work, but the parts will be hard to come by.